It probably goes without saying, but the weather could impact any of these weekend events. On the plus side, you’ve got 3 whole days to figure out what to do with the kids on the coldest weekend of the year! Who doesn’t love a good poetry slam? (Answer: there are probably more than a few). But if you’ve got a young person with something to say, consider the Sunflower Poetry Slam and Open Mic in Lenexa’s City Hall tonight. The winner takes home $50! Or, if you or your young person is more sewer than slammer, check out the Clothing Repair Workshop at the Central Resource Library tonight. Learn how to repair, customize and bedazzle (I mean, I am only assuming) your clothing. I believe the current term is “upcycling”?. Forget about your January cleanse – this weather calls for hibernation eating. Tomorrow is Donutology Day at Wonderscope. Swing by in the morning for donut making and eating, in addition to their usual fun. 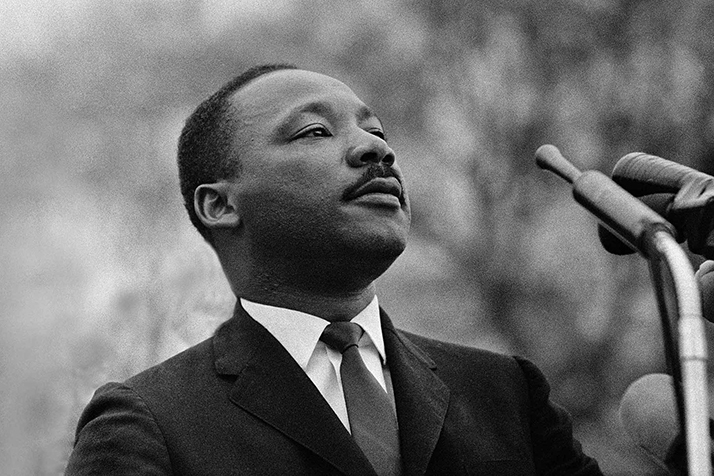 Honor the legacy of Martin Luther King, Jr. on Monday by serving your community. The Olathe Public Library is hosting a family friendly Day of Service.